Excuse me, can display text? You have two renderers active with this setup. They to leave out the enableRenderer for the GLRenderer to see if that helps. To solve the canvas flicker? Canvas double buffer? I don't think so. Just have a look at the AWTGL example what comes with the distribution. Apart from that, you seem to ignore my former post, which contains some ideas on how to fix this. I want to use the OpenGL window, but many controls need to write their own. 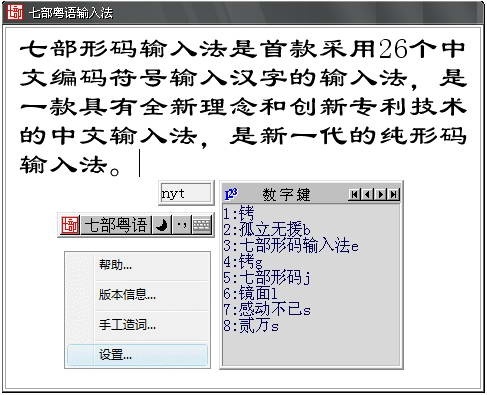 For example, I need a text input China text whether to support the input method? Reference to what? The example that i mentioned can be found in the jpct.zip.